Like summer but with an extra layer! This Winter’s RS Aero Series will consist of eleven events from Christmas to Easter, spread right across the UK. Events are located from North Yorkshire to the South Coast and from Cambridgeshire in the east to Devon in the west. Half of the circuit is centrally located around Middle England, accessible for all, including the ever popular RS Aero Winter Championships at the Oxford Blue that enticed a whopping 47 RS Aeros last year! Three new venues are added this year with the RS Aeros circuit visiting Emsworth, Notts County and the Hamble River for the first time, supporting the growing fleets in each of those locations. With your best three results counting everyone can get a series together without having to do too much winter mileage! 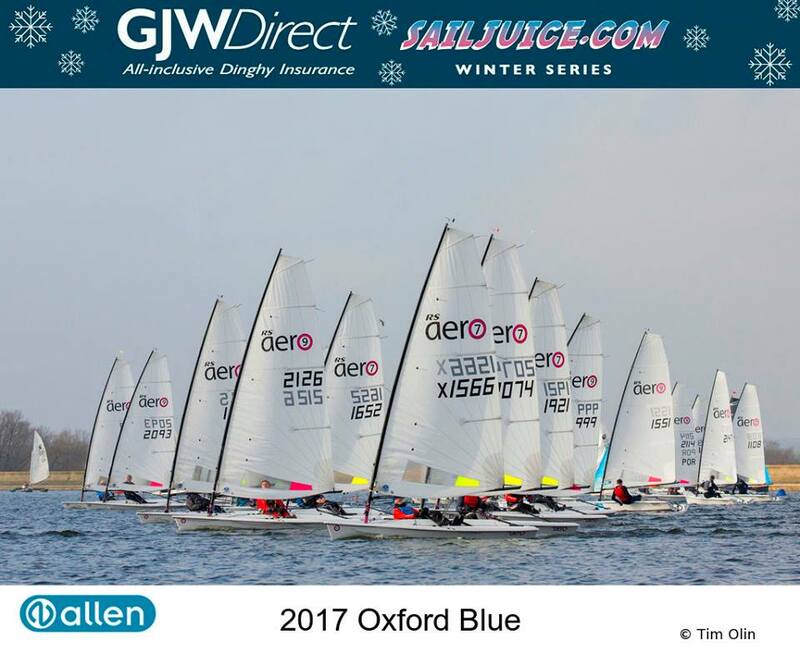 The RS Aero UK Winter Series is made up from some of the most popular and prestigious mixed class regattas, part from the GJW Direct SailJuice Winter Series and part from the Sailing Southwest Winter Series, together with other key events. Full details of each individual event are on the UK Events List. Checkout the The Notice of Series.